Afghanistan has one of the world’s highest maternal mortality rates. So what better way to mark International Day of the Midwife than to highlight the work of Afghan midwives. In Afghanistan, midwifery training is typically an eighteen month programme, and entrants are able to start from the age of sixteen. There has been a huge amount of work done to train more midwives in response to the enormous need for increased access to maternity care in this fragile country. And there is evidence suggesting that this is paying off, with greater coverage of maternity care and a higher percentage of women having a skilled attendant with them for their birth (AMS 2011). 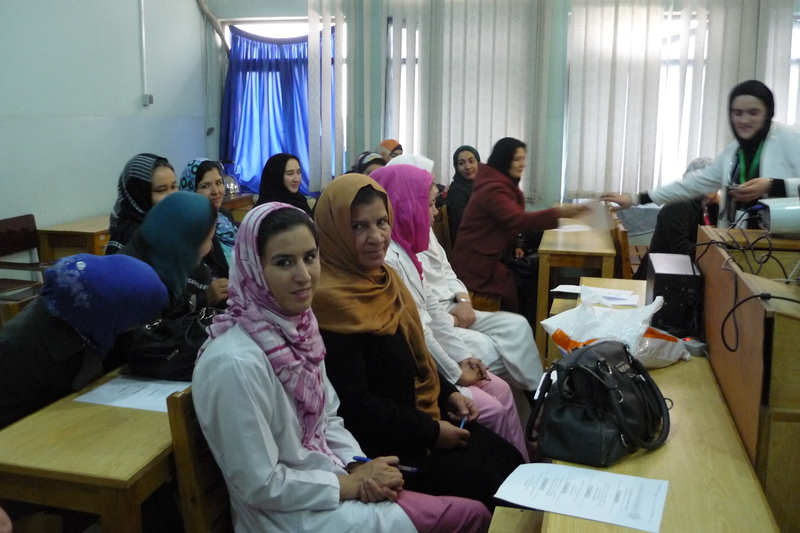 Further strides forward have been taken with the relatively recent establishment of the Afghan Midwives Association. Completing a midwifery training course in a country in which the education of girls and women in restricted is no mean feat. One midwife I met travelled four hours from a rural, mountainous area in eastern Afghanistan, leaving behind her small children, to attend a residential midwifery training programme in the nearest city. The training took her longer than usual to complete due to the nature of having to travel to and fro between her village and the city, and because of having several children born during the course of the training. Midwives come under great pressure and challenges in doing their work. When I was working with an Afghan Head of Midwifery at a city hospital, I came to understand that carrying the responsibilities of being a woman/wife/mother in Afghanistan while holding down a job is praiseworthy in and of itself. In the hours preceding the start of a working day, an Afghan midwife may have been hosting guests until the early hours of the morning (cooking, entertaining and then cleaning up), up early to organise the family before leaving for work and then taking an arduous journey in a shared taxi or bus to her place of work. If it’s winter time, factor in no running water in her house and an icy path to negotiate before reaching the main road to catch the transportation that will take her to work. It is little wonder that she many midwives arrive at work exhausted. Midwives take time out of a busy day to discuss issues of attitude in the workplace. Midwives often find themselves in a busy and demanding work environment. Families may have travelled for many days to reach the hospital or clinic and still, far too many of their stories do not have a happy ending. 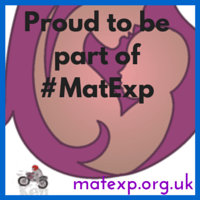 There is little privacy, with delivery rooms having multiple delivery beds and postnatal wards often over crowded. Hygiene and sanitation standards are often a long way from what they should be. It is certainly not the kind of environment that would foster a culture of kindness, compassion and dignity. But every day, lives of mothers and babies are saved because of the dedication of these midwives. Afghan midwifery undoubtedly has a very long way to go. But today is not about focussing on what still needs to be done, but rather about celebrating what midwives have and are achieving, in spite of the countless obstacles. I have met some truly remarkable, brave and excellent midwives who are committed to improving the lives of women in Afghanistan as well as carving out previously untrodden paths for the new generation of younger midwives to follow. Ah! Wow! Thank you for this!